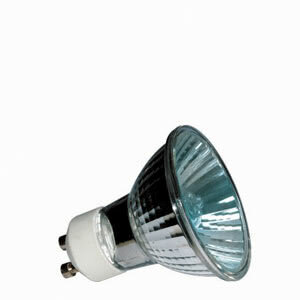 Xenon-Color Halogen light ensures brilliant illumination. The Xenon-Color bulb tops that by creating a light similar to daylight. Suitable for all areas of application that need true-color illumination.